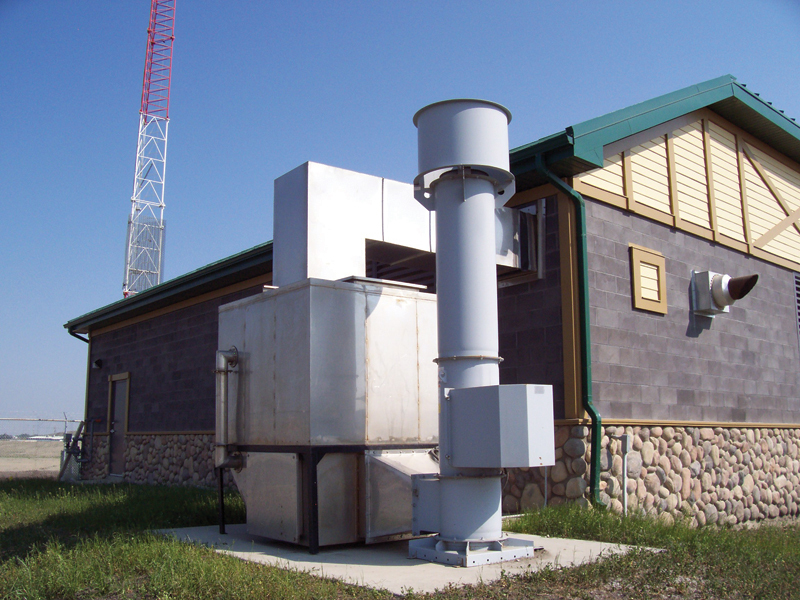 ICE WESTERN provides a complete line of industrial scrubbers and adsorbers for industrial and institutional users. With over 50 years of proven service to the oil and gas companies in Northern Alberta and BC, ICE Western has provided the highest levels of construction and product innovation to serve our customers. The gas phase filtration products included Deep bed adsorber, Deep bed scrubbers, Deep bed side access housing, and Type IV 304 stainless steel adsorber cells. 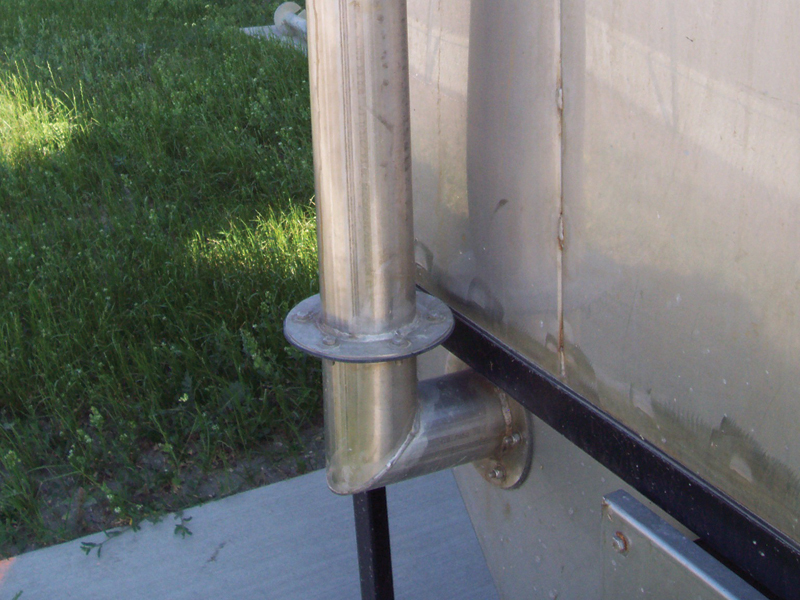 Units are fabricated from 316 stainless steel and 304 stainless steel, depending of severity of the environment. The scrubber/adsorber is most often integrated into a custom HVAC unit/Make-up Air unit which is customized to the requirements of the space and end user. 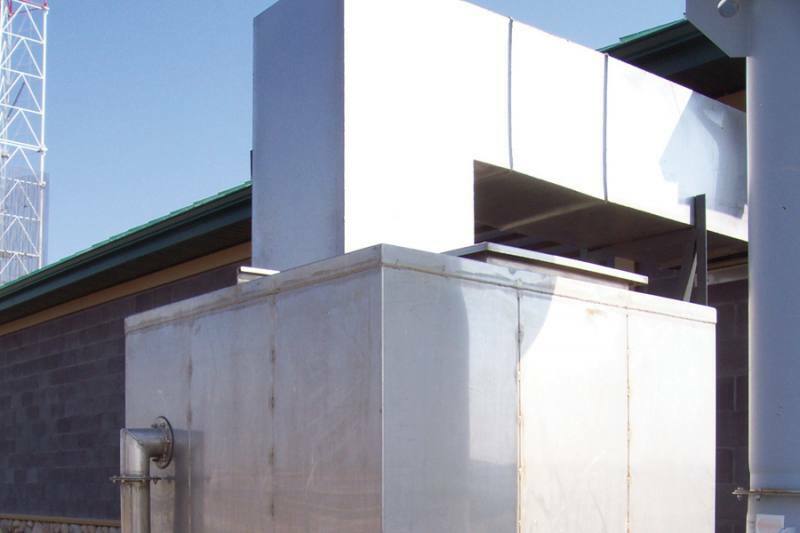 Units are designed for 100% removal of contaminates to provide “G1” air to the critical area. Most end users requirements are for complete redundancy so that the pressurization air to the critical process will not be interrupted which would cause damage to delicate process computers in the space. Specific medias are selected for the removal of contaminates. KINA 4 activated and dual impregnated carbon has been proven to be the most effective and longest lasting media for removal of H2S. 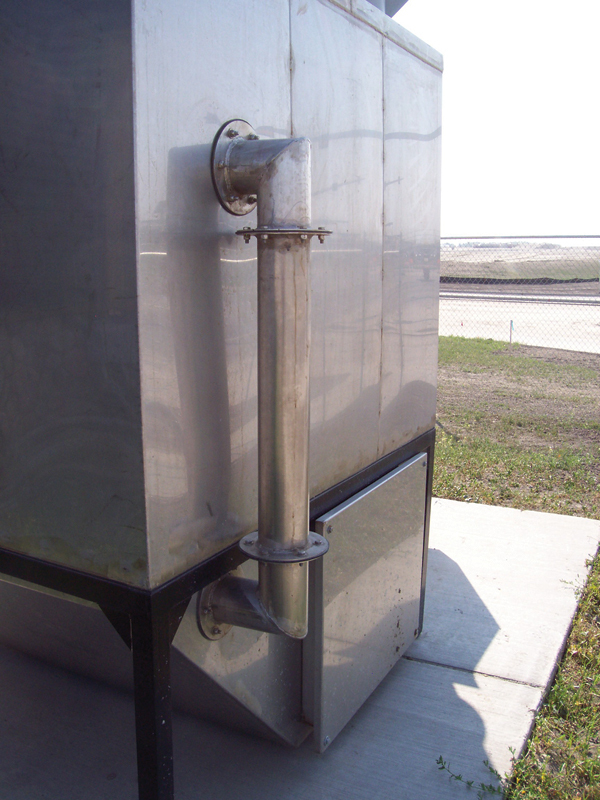 In addition to corrosion control, other consideration for using a scrubber or adsorber would be odor control, environmental emissions, and personal protection. In addition to numerous types of carbon media and blends for contaminate removal, potassium permanganate impregnated media and potassium permanganate are also used. Targeted gases and odors are: Hydrogen sulfide, sulfur dioxide, mercaptans, aldehydes, organic compounds, among others. Typical applications are: Pulp & Paper, Oil & Gas, Wastewater Operations, Garbage Depots, Incinerator Plants, Wet Wells, Process Areas, Emergency Safe rooms, Data Centre, MCC Rooms. © 2011 - 2019 ICE Western Sales Ltd.